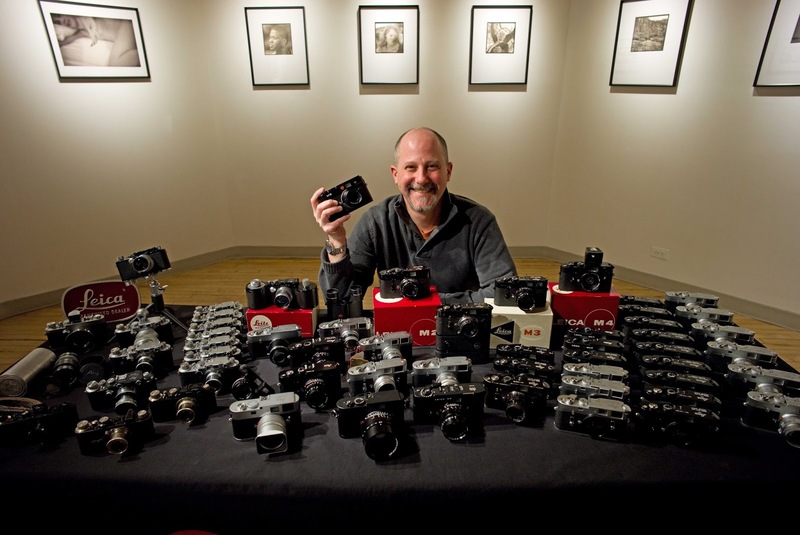 Here at Leica Store Miami, we feel that real world shooting is the best way to discover the capabilities of your camera, grow as a photographer and enjoy the Leica experience. 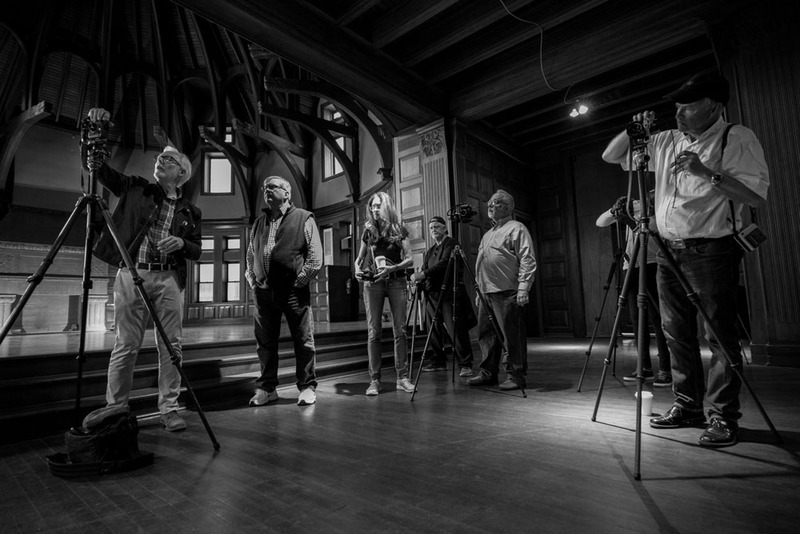 Our Leica-focused photo workshops offer you a one-of-a-kind opportunity to master your camera, try out the latest Leica gear and spend time with other Leica enthusiasts, all the while traveling to exciting cities and countries. We've been building this program for the last few years and we're excited about the new offerings for 2019! We hope to see you on one of our upcoming workshops! 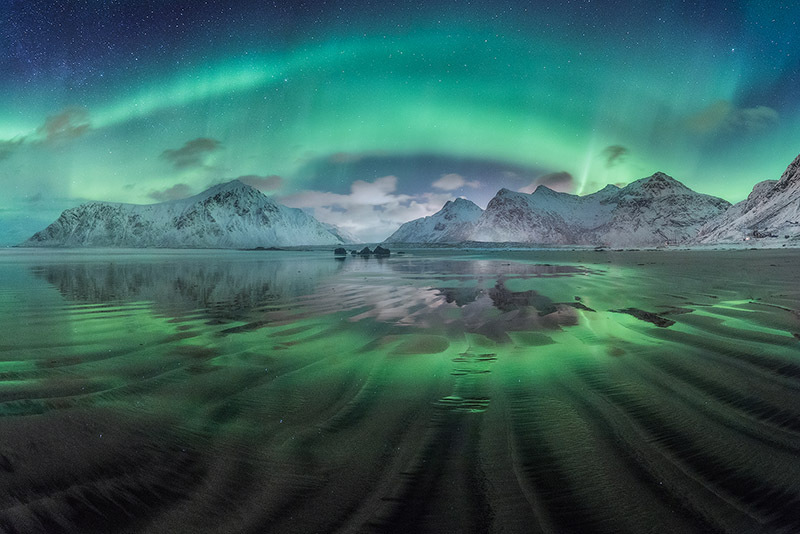 Join Leica Store Miami for a winter photography tour of the Lofoten Islands in Norway as we capture the magnificent northern lights in the most epic surroundings you can imagine. 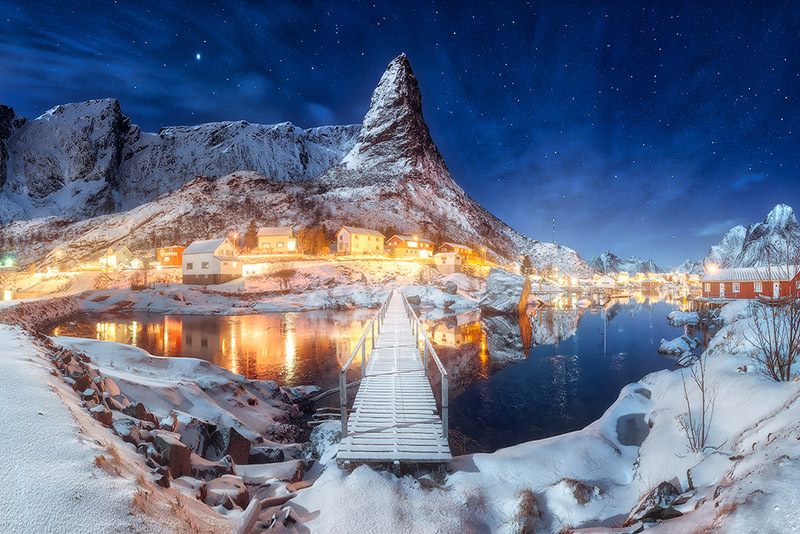 The Lofoten Islands are the jewel in Norway’s scenic crown, which is really saying something in a country renowned for its spectacular landscapes. This wild, untamed cluster of islands is a photographer's paradise; an imposing collection of jaw-dropping natural sights, jagged rock formations, and fairy tale views. 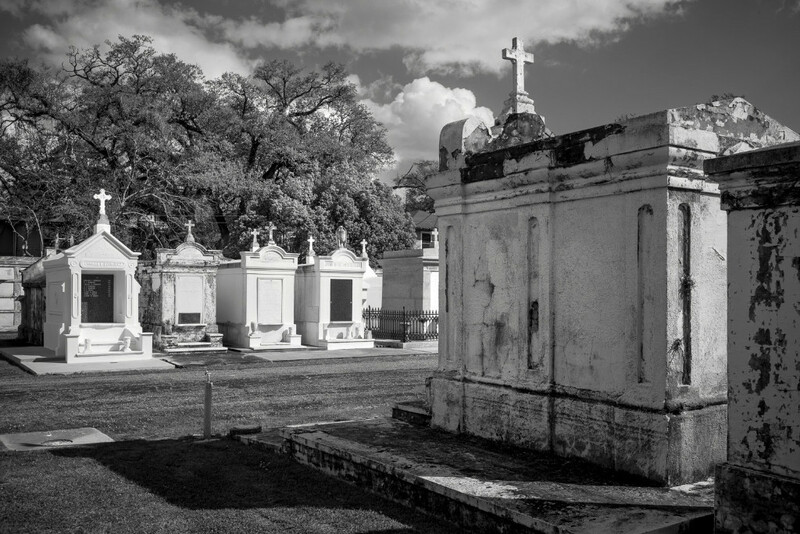 Join Leica Store Miami and fine art photographer Richard Sexton for a unique Leica Monochrom workshop in New Orleans, Louisiana. 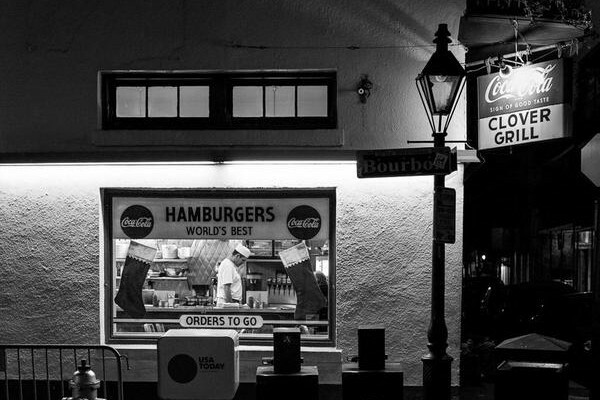 If you have always admired the tradition of black and white photography and the many great Leica photographers who are associated with that tradition, such as Cartier-Bresson, Alexander Rodchenko, Robert Frank, and Garry Winogrand, then this is a workshop designed to help you take your black/white photography to a higher level and to ensure you will get the most out of the Leica Monochrom. 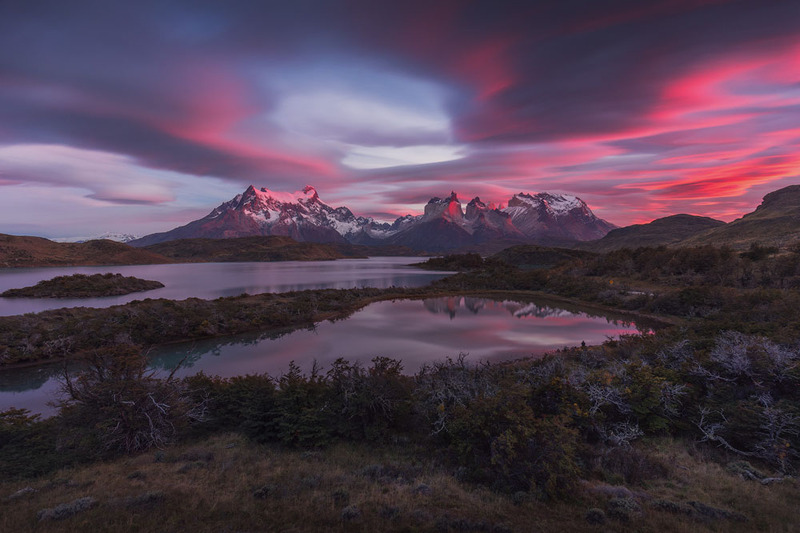 Join Leica Store Miami for a photographic adventure to Patagonia! We'll travel to the southern end of South America to photograph one of the most dramatic landscapes in the world. With barren, wind-swept plains, ethereal glaciers, the imperious Andes mountains and the rain forests of Chile, this magnetic destination has it all. 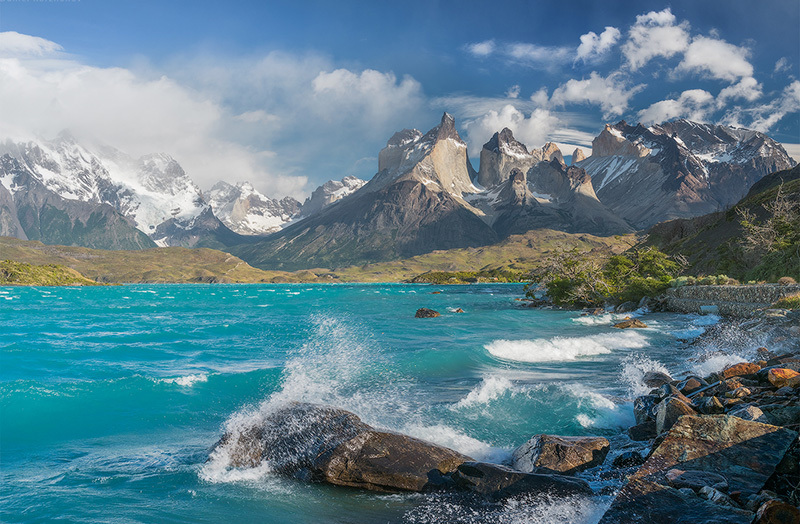 On this photography tour to Argentina and Chile, you will photograph spell binding glaciers, snow-capped mountains, majestic lakes and winding rivers. 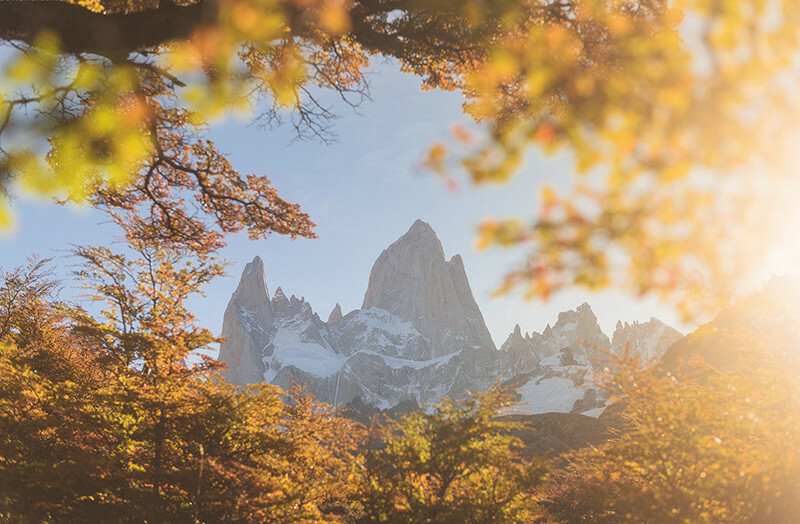 Get ready to cross this off of your bucket list because our autumn adventure to Patagonia will be a trip of a lifetime. 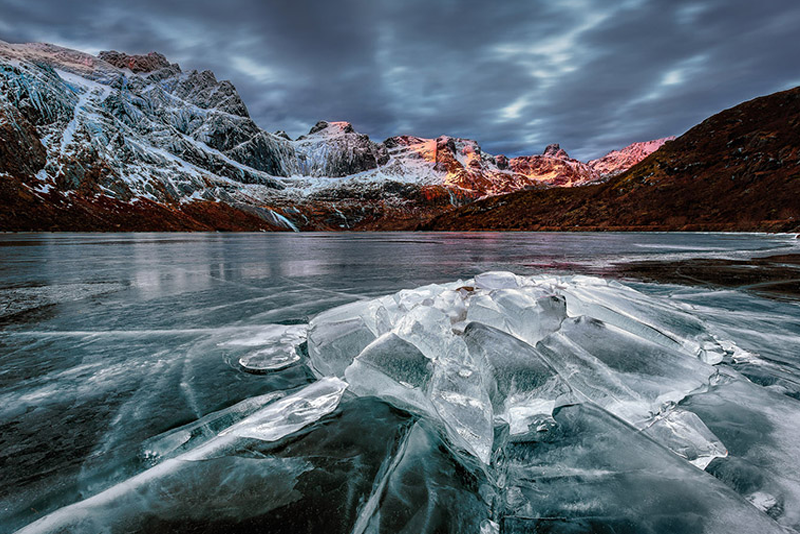 Join Leica Store Miami for an all-inclusive photographic adventure to the Highlands and the South Coast of Iceland. 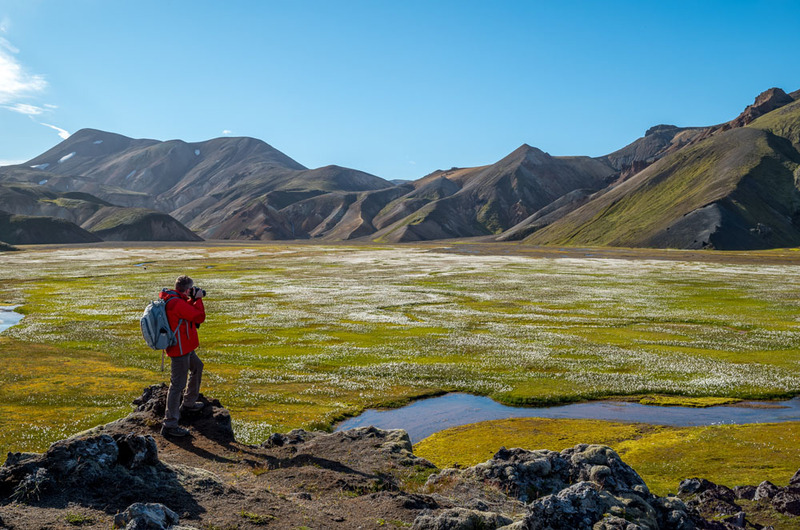 Our own David Farkas went to Iceland in 2015 to review the Leica S(Typ 007) and we've built on his experience by offering this amazing photography trip that takes in the very best that the land of ice and fire has to offer. 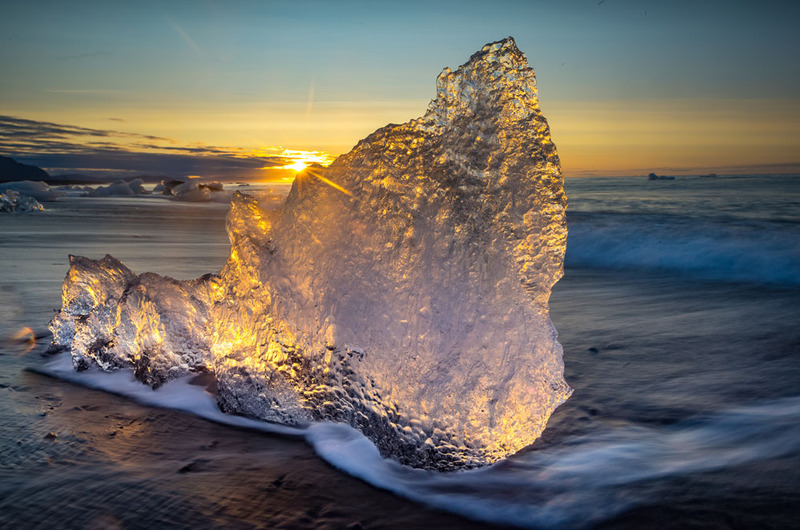 You’ll be whisked away in a modified 4X4 super-duty motor coach (with an onboard bathroom, and kitchen) to the heart of Iceland’s remote Highlands and the majestic South Coast, where you’ll be surrounded by endless natural beauty. 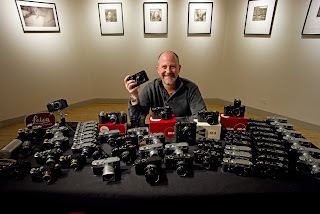 A while ago I came across an amazing example of neglect of Leica equipment or camera equipment in general for that matter. 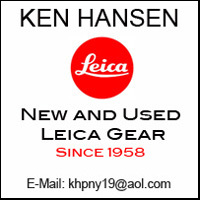 I had purchased a number of used Leica accessory items, most of which were in rather good shape. But one item really stuck out. 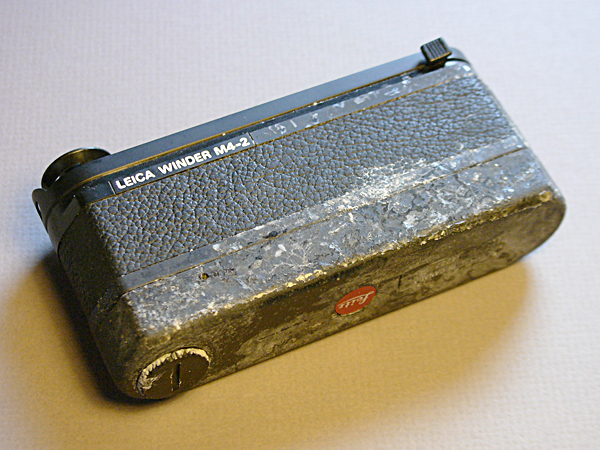 It was a Leica Winder M4-2. 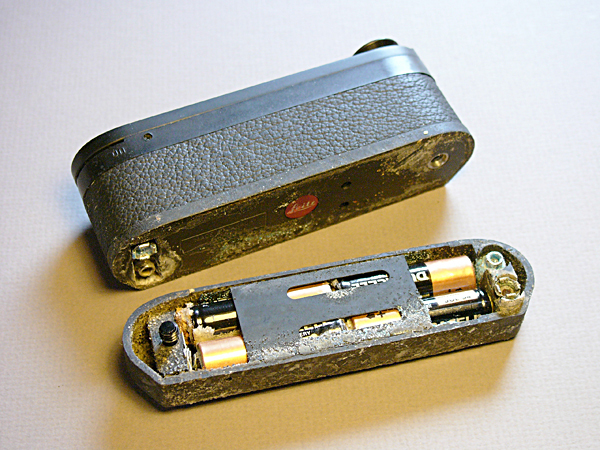 I immediately noticed a strange, white discoloring of the bottom of the winder, especially the battery compartment. Upon closer inspection, the discoloring was actually a layer of gritty deposits. I loosened the locking screw for the battery compartment, only to find out that it was not coming off. I had to use considerable force to separate it from the motor. The inside revealed the culprit for the bad shape everything was in. 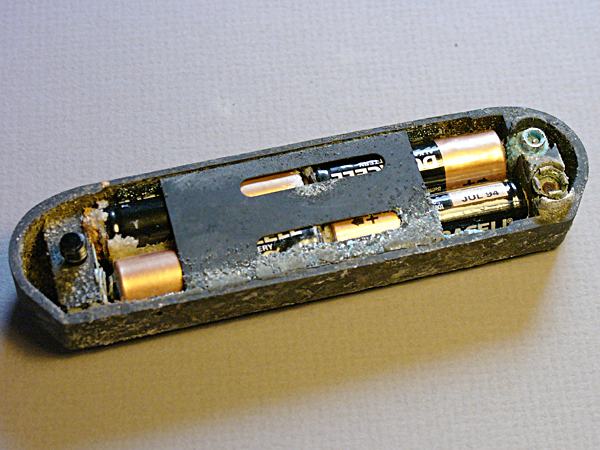 The batteries had been left in the compartment for what must be a very long time. While alkaline batteries are substantially more leak-proof than conventional batteries (which should never be used anyway), they do leak. And leak they did. 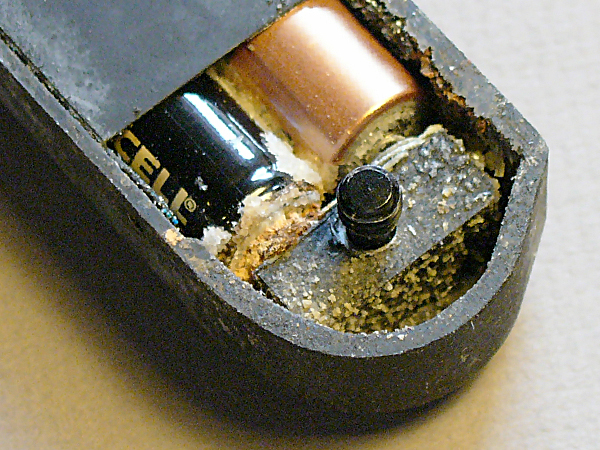 As you can see from the pictures, the entire inside of the battery compartment was covered with the dried substance that leaked out from the inside of the batteries. I did not attempt to remove the batteries. It would have been a waste of time because the unit, including the actual winder, was beyond any possible further service life. NO PHOTOSHOP - SO HOW WAS THIS DONE?